Port of Lorain – Lorain, Ohio | World Shipping, Inc. The Lorain Port Authority provides vital services that improve the local economy and quality of life in Lorain, Ohio. 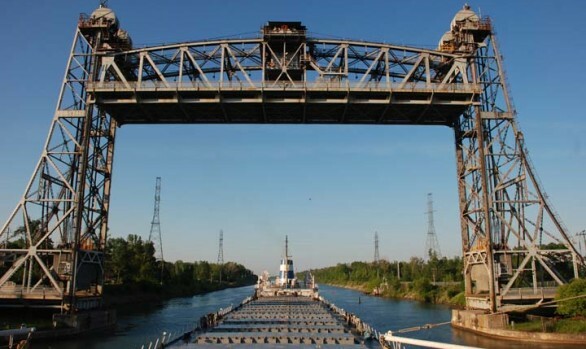 It is the mission of the port to promote waterborne commerce, to provide economic development opportunities within the City of Lorain, and to enhance public access to our waterways.